There's already four in the Grand Theft Auto series and the guys from Rockstar are back with the fifth instalment which is again set bring horror and despair to the mind of parents with teenage children throughout the world! The ad, which is embedded below, shows off three of the main characters. 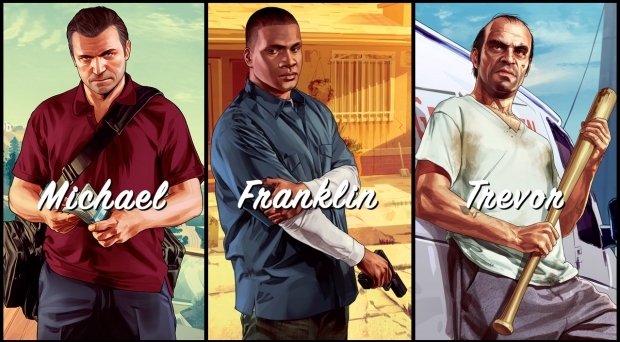 You've got Michael, Franklin and Trevor, each of them with their own unique stories which you can hear about from the video below! 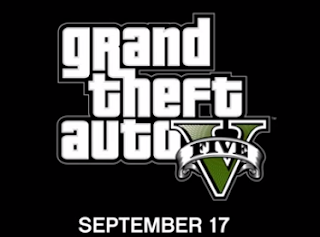 If you pick up the game on September the 17th then you'll get to see how their stories intertwine through the game and obviously everything will fit together a lot better when things are up and running. All you really need to know for the moment is that Michael is 'having a mid-life crisis', but he's got a family and he wants to be a good father, he's not exactly your typical criminal. Franklin on the other hand wants to 'get out of the hood' and he really seems to dislike the situation he's found himself in and finally Trevor is a 'major drug dealer', 'hill-billy type' and all round nutter! Check out their videos and let us know who you're most looking forward to playing as in the comments below!